Watch the video below to learn more about us. Meet Creative Director, Michael Che Romero & CEO, Seema Mishra and learn about our process and what Vivache Designs is about. Here is latest Hermosa Beach Murals Project - mural #8 So-Cal Punk Rock & Skate Tribute Mural. Watch as it is unveiled by Vivache Designs’ Creative Director & Artist Michael Che Romero. He also painted the entire mural by himself capturing every little detail with each stroke of his brush. Your Trusted 100% Proven Mural Painting & Art Design Experts. 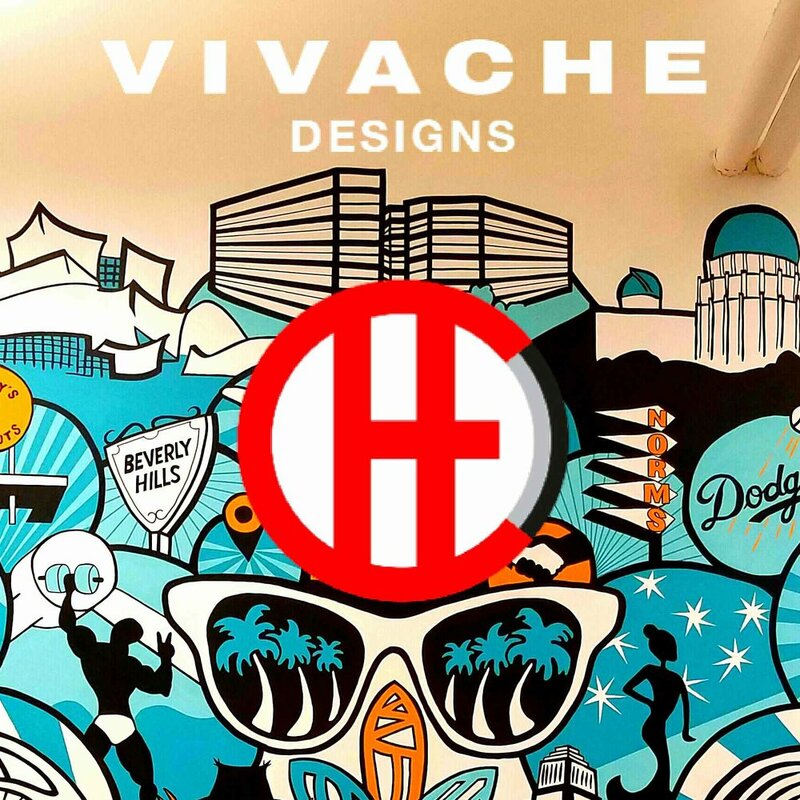 This Vivache Designs original iconic painted wall mural was custom designed for WeWork in The Manhattan Beach Towers in Los Angeles. 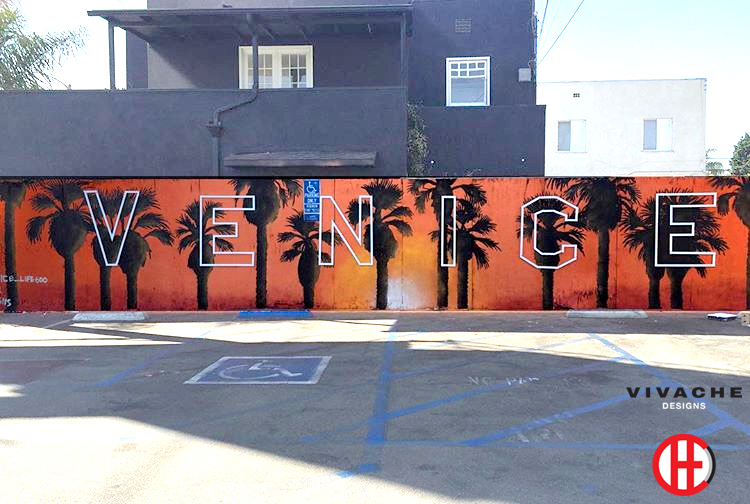 This mural is all about Los Angeles iconic buildings, signs, sports team, and famous places. We have been transforming local community cityscapes, commercial buildings, malls, restaurants, small businesses, community spaces, pop-up and branding events establishing ourselves as a leader the mural painting industry. We are your premier and affordable mural painters. Call us at 1-866-5MURALS (1-866-568-7257) for your free quote. 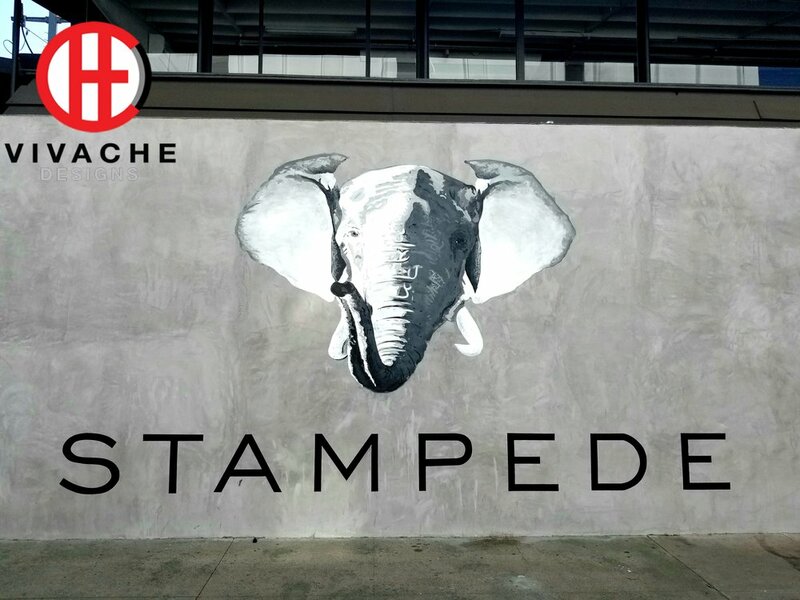 Mural Painter Vivache Designs painted this mural in West Hollywood in Los Angeles at Stampede Ventures' new Headquarters. Mural painting is our specialty call for your free mural quote. 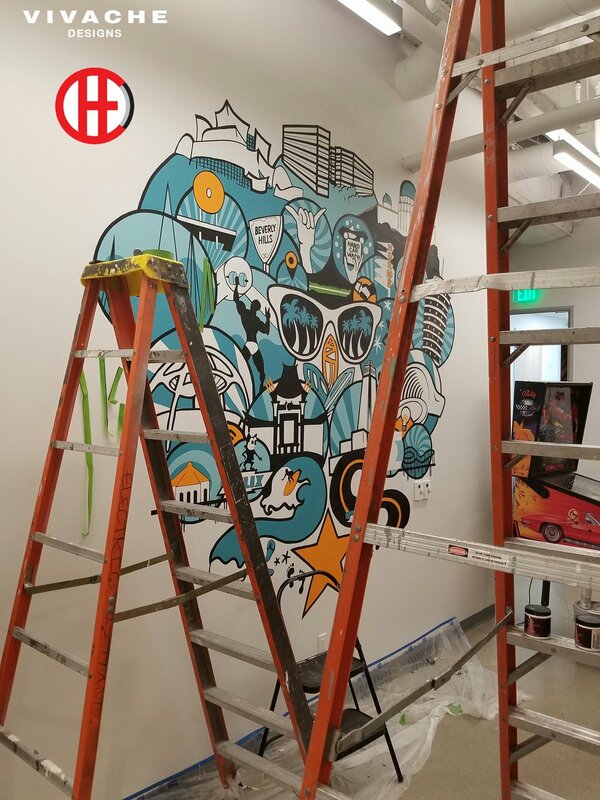 By beatifying every space, every blank wall, and every canvas that we touch with our mural paintings, and painted wall murals, and custom art work. 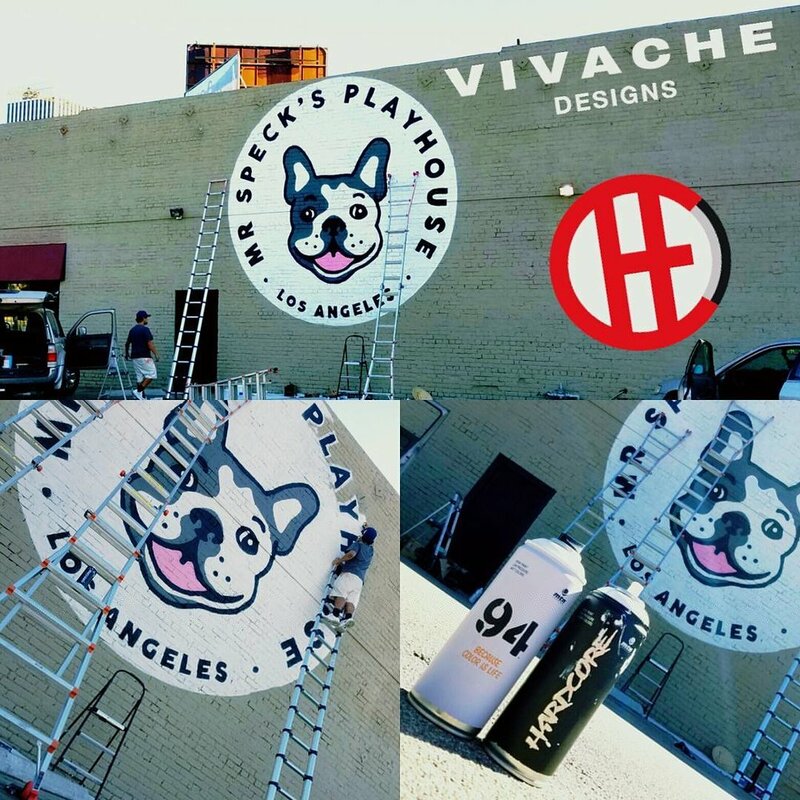 Mural Painter Vivache Designs' custom mural painting. 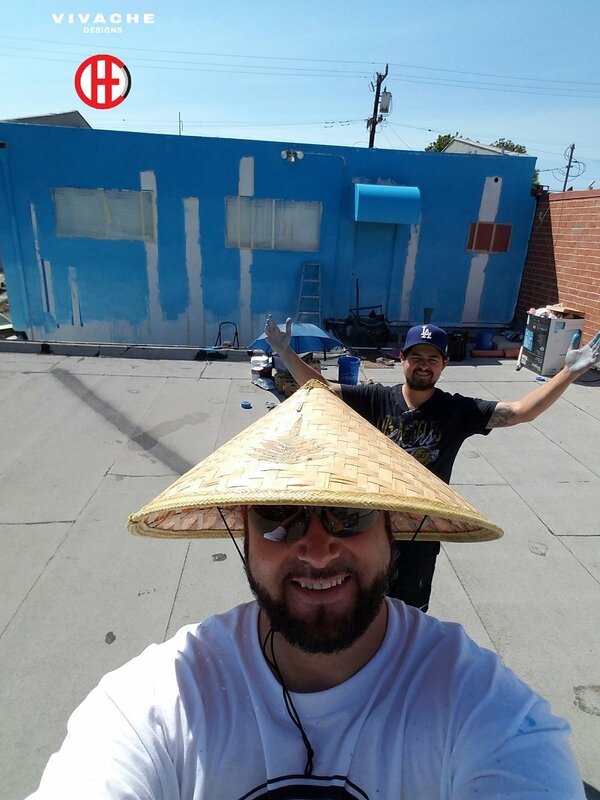 We are your trusted mural painters. Give us a call for your free quote 1-866-VIVACHE now. We look forward to hearing more about your mural painting project. 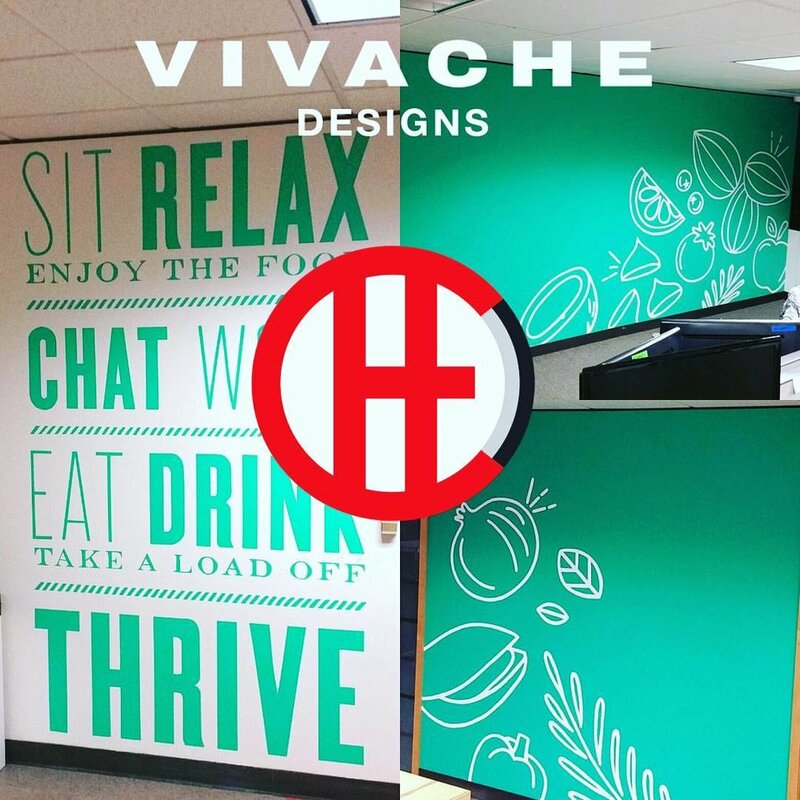 If you need a custom designed mural painting or you already have a mural painting design then Vivache Designs has you covered. Let our mural painting portfolio give you 100% confidence in our mural painting abilities. Call us now at 1-866-VIVACHE for your Click Here For Free Quote. Vivache Designs is your 100% trusted mural painter. 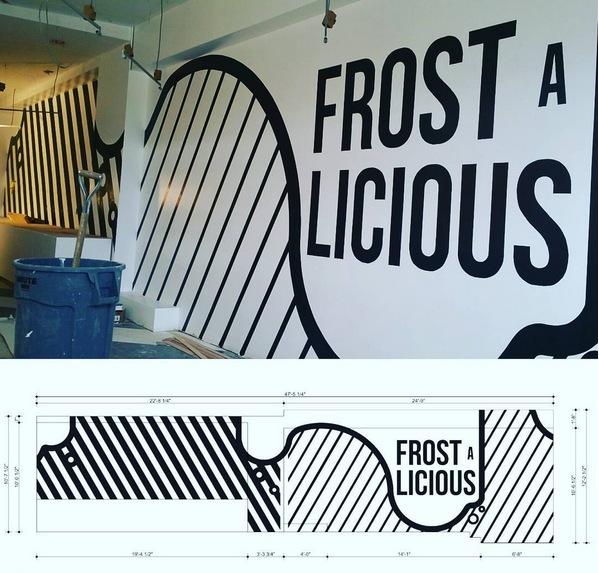 This mural painting signage is a custom design for Jonathan Louis's Corporate Headquarters in Los Angeles. 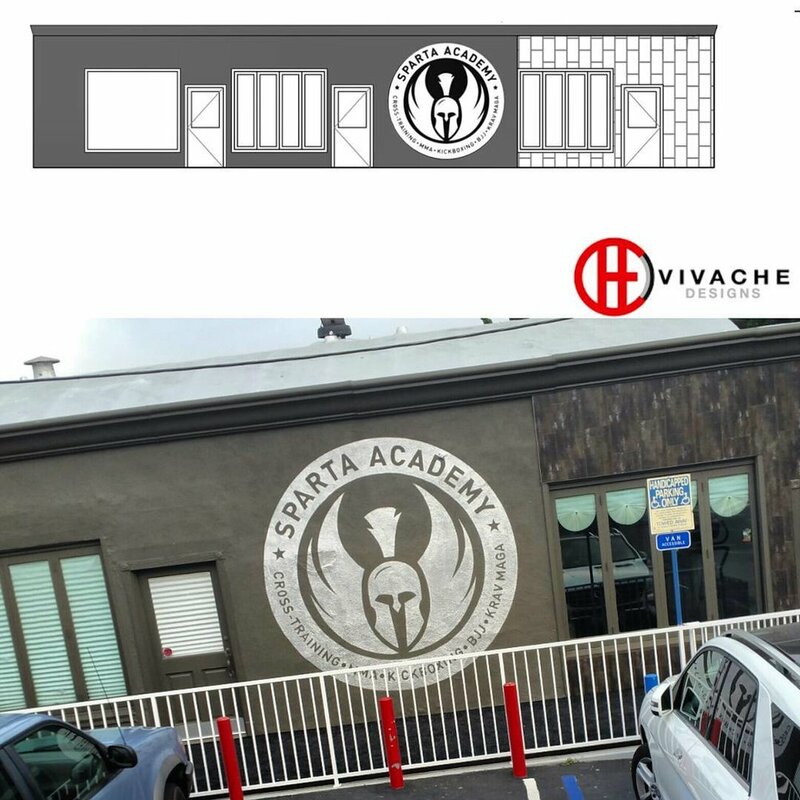 If you need the best mural painter Los Angeles give is a call 1-866-VIVACHE NOW! When you think about your favorite room in your house, your favorite restaurant or your favorite store, what are some of the things that make it stand out in your mind? It is a wall mural? Or mural painting? Mural Painter Vivache Designs one of a kind residential painted wall murals and commercial murals. Mural Artist Michael Che Romero did this mural design and painted this wall mural painting in the heart of Downtown Los Angeles DTLA on 6th & Spring St.
From extremely architectural technical mural paintings to the simple mural painting Vivache Designs is your 100% proven mural painter. This fresco mural was painted at the Vivache Mural Gallery in the heart of the Art District in Los Angeles along with 9 other murals on display, open to the public at 431 S Hewitt Street Los Angeles. Go see our mural artists and mural painters custom mural art work. Chances are the ambiance of your favorite place plays a major role, not only in how much you like it, but how well you remember it. A mural painter can transform any space with wall mural art or a mural painting. Your trusted 100% proven mural painter is Vivache Designs. 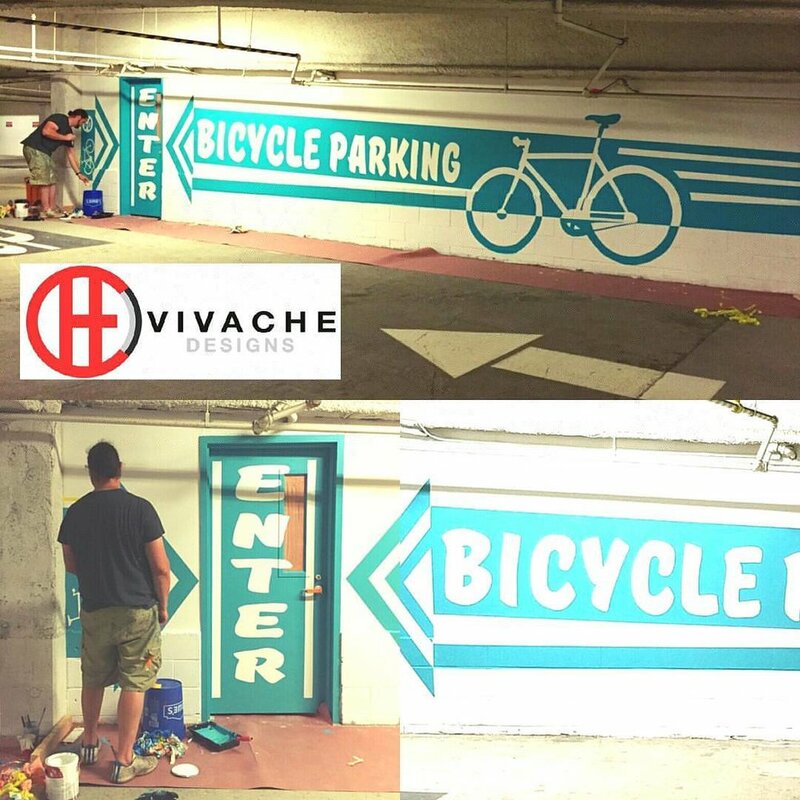 Let Vivache Designs mural painters transform your business today! Call 1-866-VIVACHE Now! 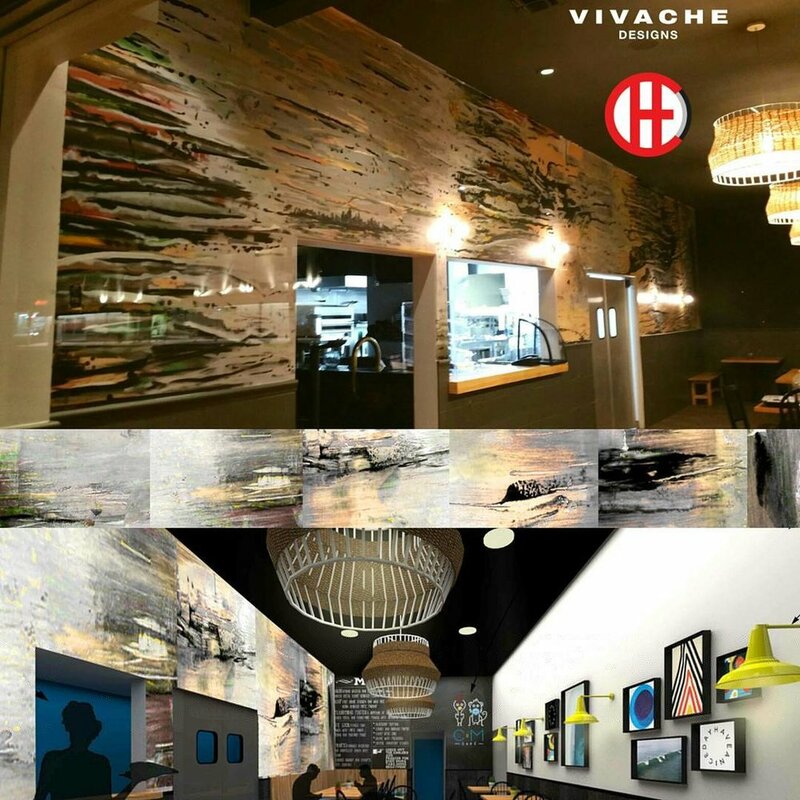 Vivache Designs mural paintings that are useful tool to help your business achieve the perfect ambiance. You also will gain traction on all of your social-media platforms (Instgram, Snapchat, Facebook, Twitter) because of those customers who take selfies and pictures of art, wall murals and mural paintings. 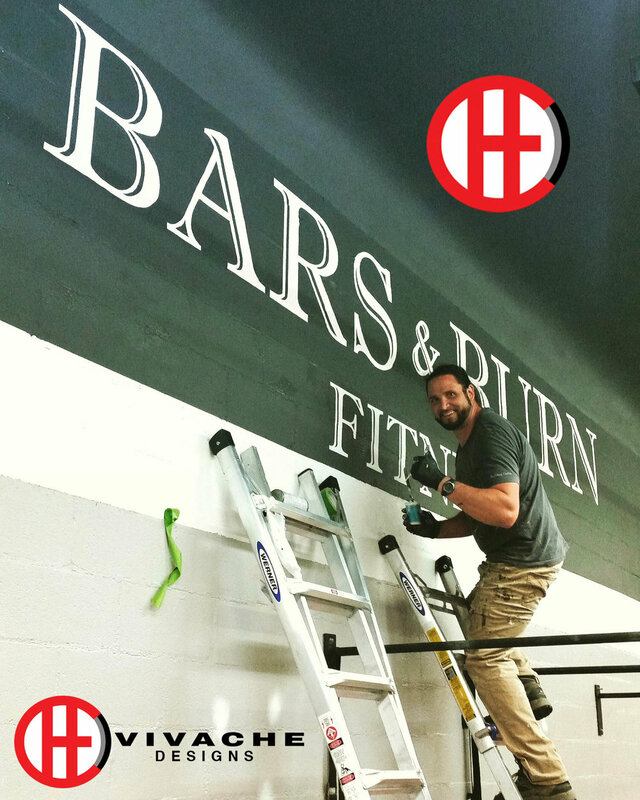 We recommend new clients who want a mural painter to add certain social-media branding hashtags i.e. #MuralPainterLA / #VivacheDesigns. 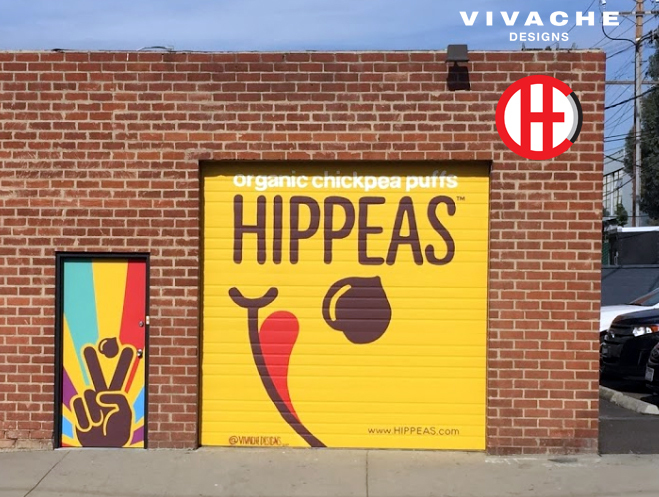 Vivache Designs is transforming old rundown dilapidated buildings and businesses by creating entirely new commercial building murals that look and feel New Fresh & Modern! 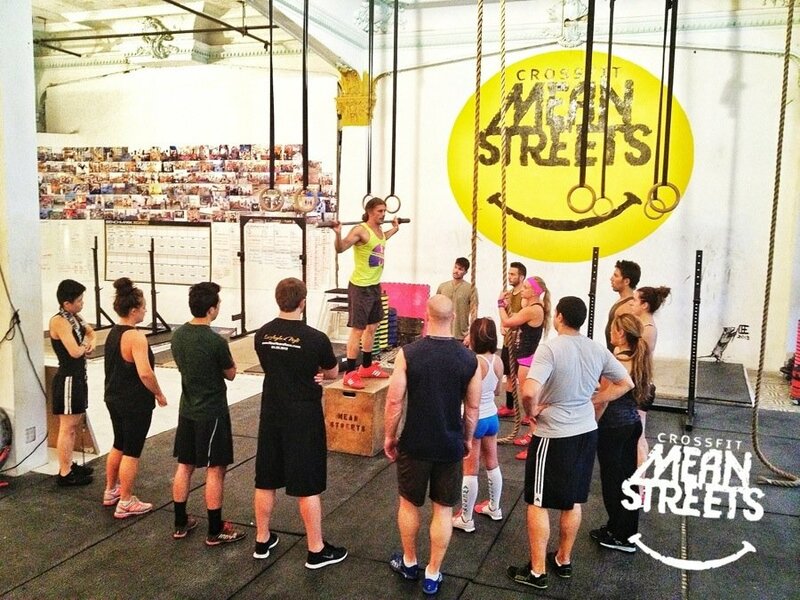 Appealing to everyone, it will increases your business, attracts new customers, and builds community pride. 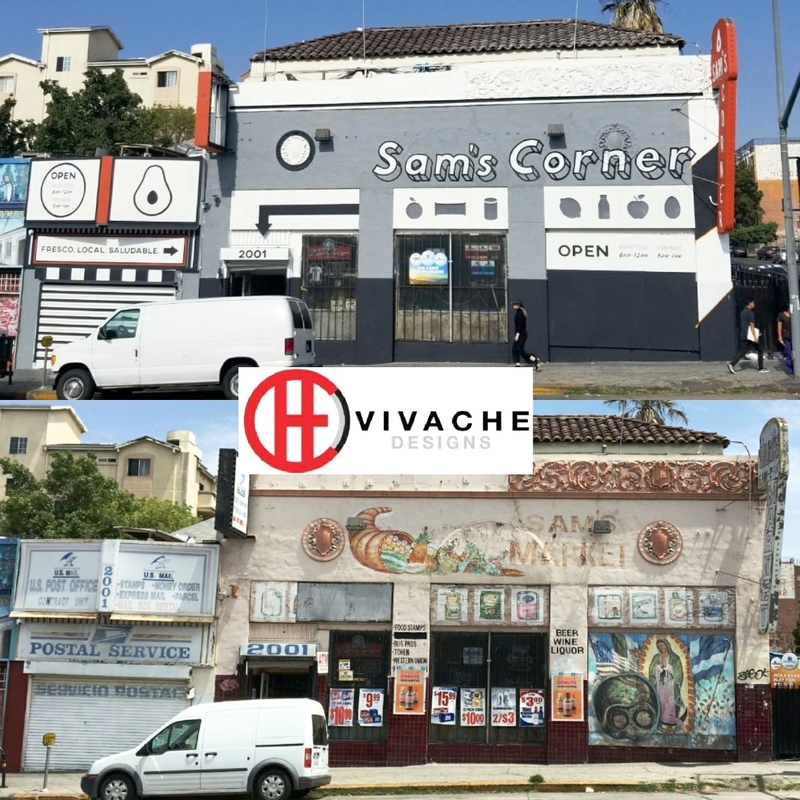 Just take a look at the before and after pictures above of Sam's Corner. Just like your favorite watering hole incorporates quirky wall signs, wall murals, mural paintings or your favorite hotel uses mural art in a soothing color, the right “look” is key for any successful brick-and-mortar and small business from restaurants, cafes, boutique, malls, and any big brand or company that wants to set themselves apart from their competitors. 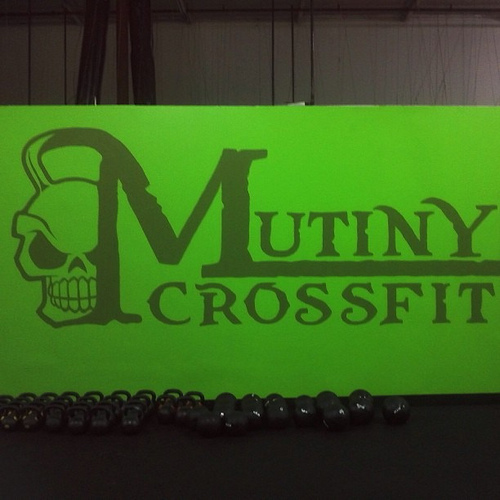 A custom mural painting is the way to go. Give us a call at 866-568-7257 and we will walk you through the whole mural design, mural painting and wall mural stages. A wall mural painting is a large graphically-designed image painted on any flat surface. It can be customized to any shape or size, and can take up any area from a small corner to the entire wall of a room by your mural painter. 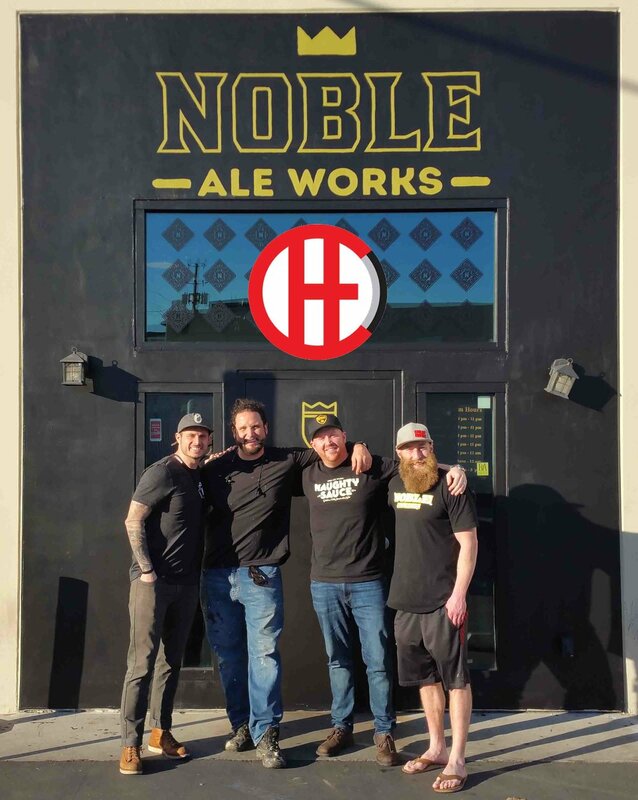 Painted wall murals aren’t just for big-box companies; they’re great to make your small business stand out and leave a lasting impression on the customers that walk through the door. 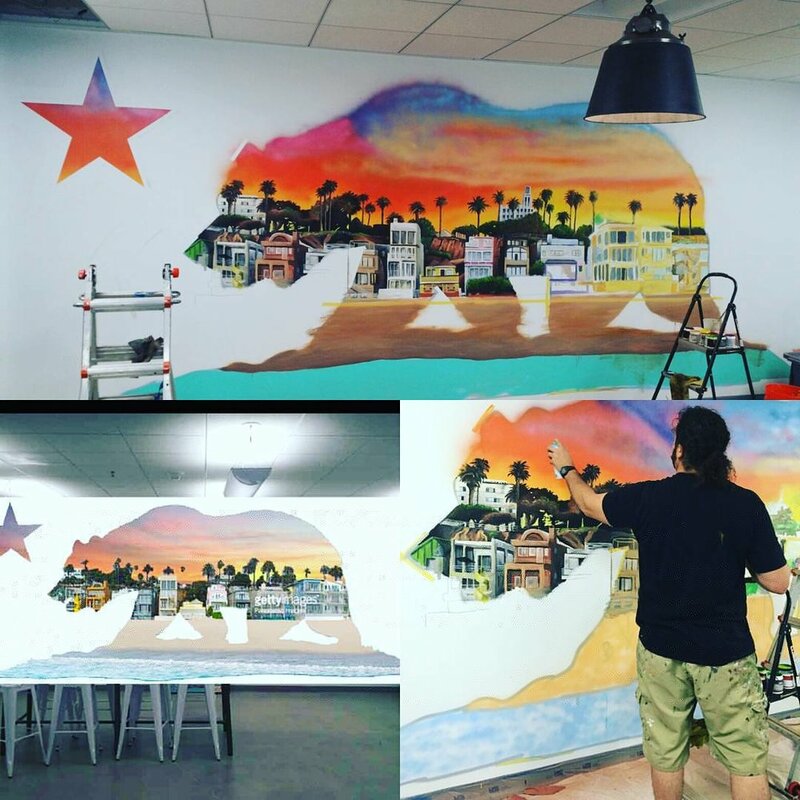 Mural painter Vivache Designs can walk you through the entire mural painting process. Mural Painter Vivache Designs Mock-up below and final mural painting above. Call us at 866-568-7257 for your free quote. 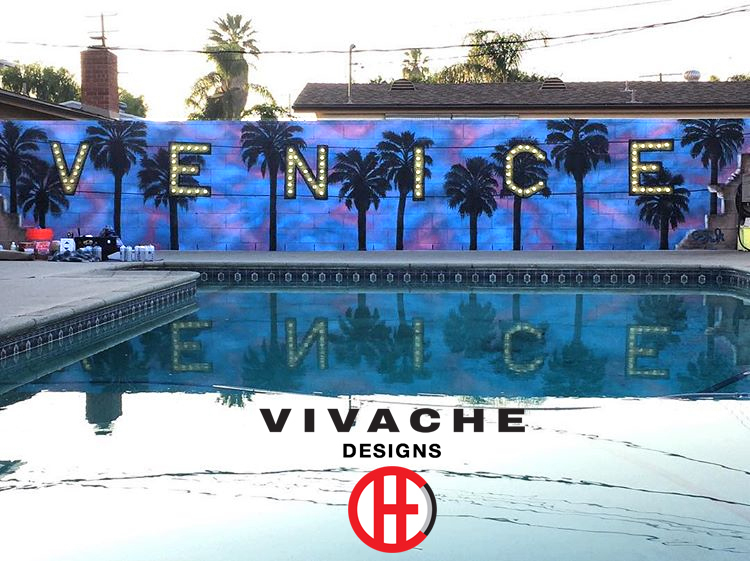 Michael Che Romero of Vivache Designs created, and hand painted this mural. This one of a kind 25'x12' custom painted mural was installed for customer's Apartment on 6th and Spring Street, Downtown Los Angeles . This mural touches on The American Dream, Race, Money, Love, Unity, and continuous struggles and successes of the human experience. 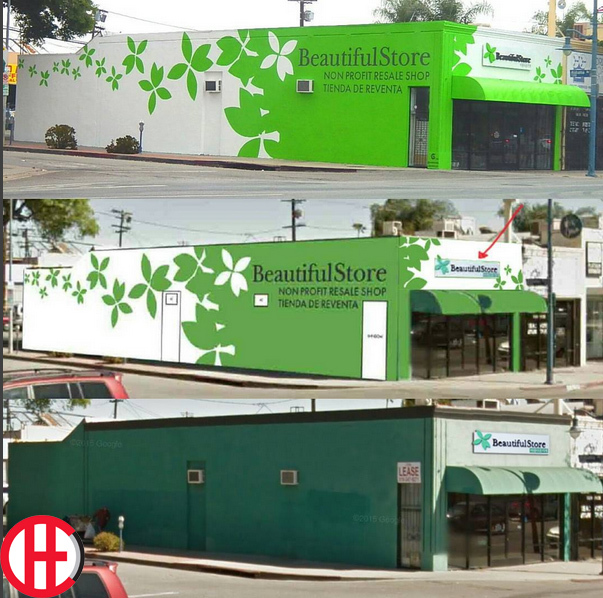 Need to hire a trusted mural painter? 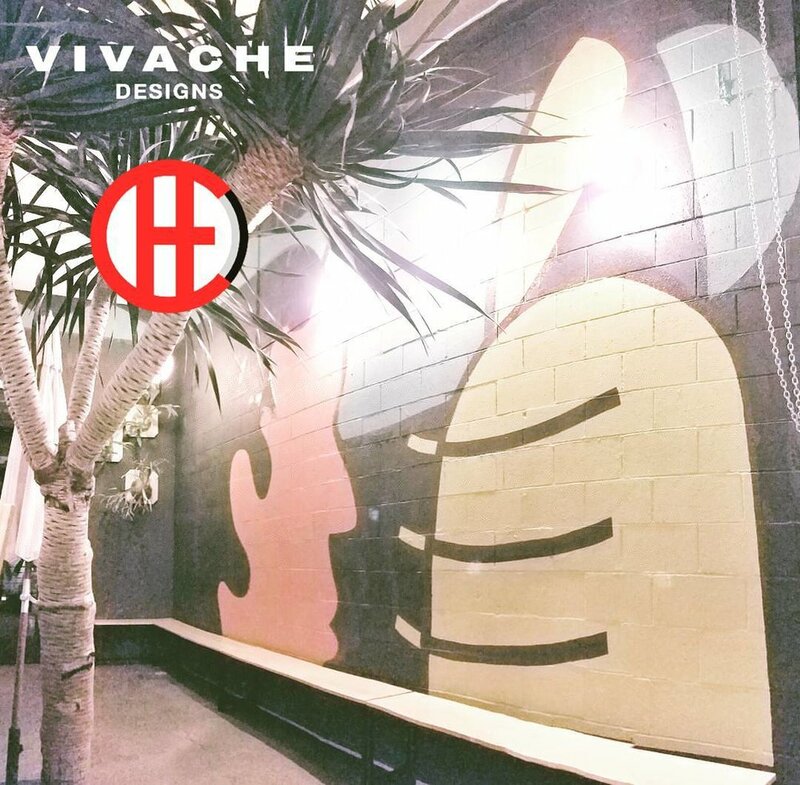 Vivache Designs are your 100% proven mural painters. Our mural painting skills are vast as the universe and can capture all audiences and viewing eyes. Give us a call for your free quote today 1-866-VIVACHE. We look forward to hearing more about your mural painting project.